Breakfast black tea x 2 sachets : a blend of 3 natural black teas from Ceylon. Strong flavours. 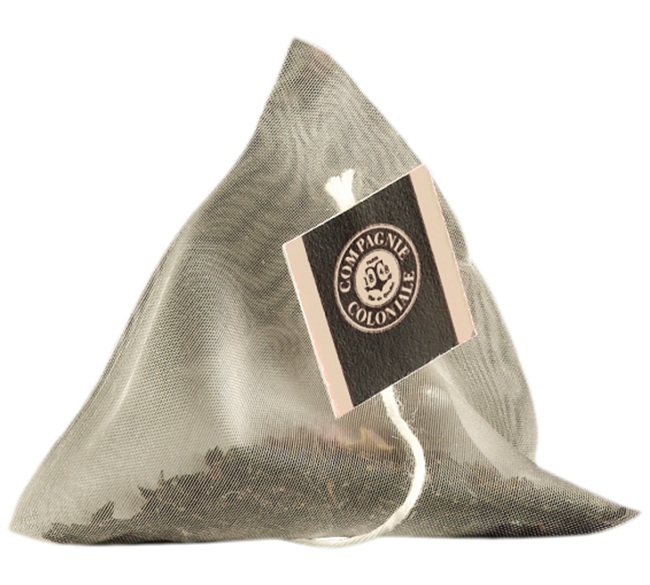 Ceylon OPHG x 2 sachets : Natural black tea from Sri Lanka. Woody notes. Chine Extra Black Tea x 2 sachets : Exclusive blend of natural black tea from China with delicate smokey notes. Darjeeling Himalaya x 2 sachets : A lively natural black tea from India with a beautiful fragrance. Caramel et Fleurs x 2 sachets :This black tea will seduce you with its sweet notes of caramel. Quatre Fruits Rouges x 2 sachets : This fruity black tea will seduce you with its intense notes of red berries. 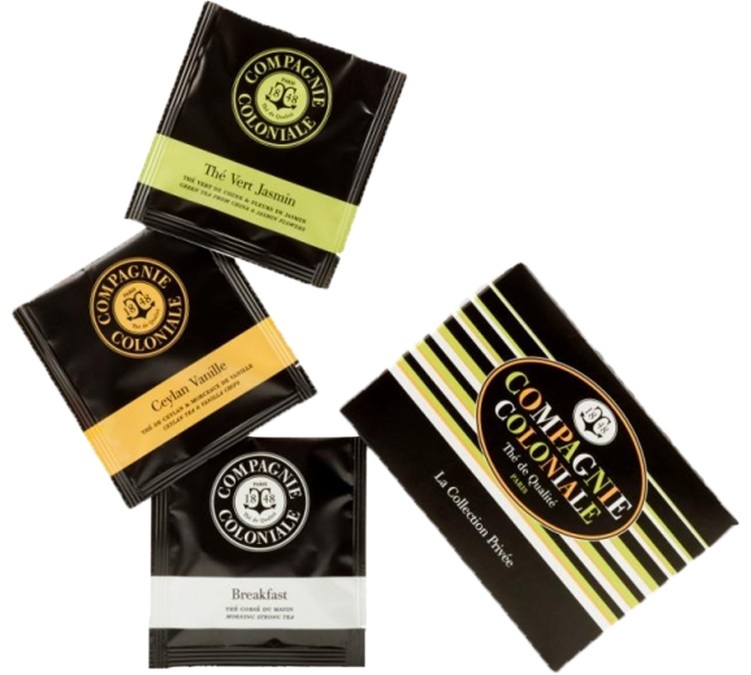 Gunpowder Green Tea x 2 sachets : The perfect natural green tea for making mint tea. Best enjoyed with Nanah mint. Jasmine Green Tea x 2 sachets : A green tea with sweet and delicate notes of jasmine. Rich in anti-oxidants! Mint green tea x 3 sachets : A lovely green tea with the fresh taste of mint.